SpeakUpCIC Report on Secondary Mental Health Services in Kent and Medway. 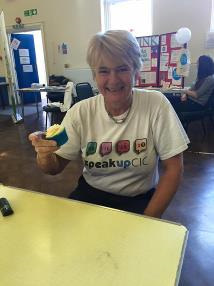 During March and April of 2017, SpeakUpCIC circulated a survey that we had created to capture the feedback of people using, or having experience of the statutory mental health services in Kent and Medway. We had a good response to the survey and these are our findings.